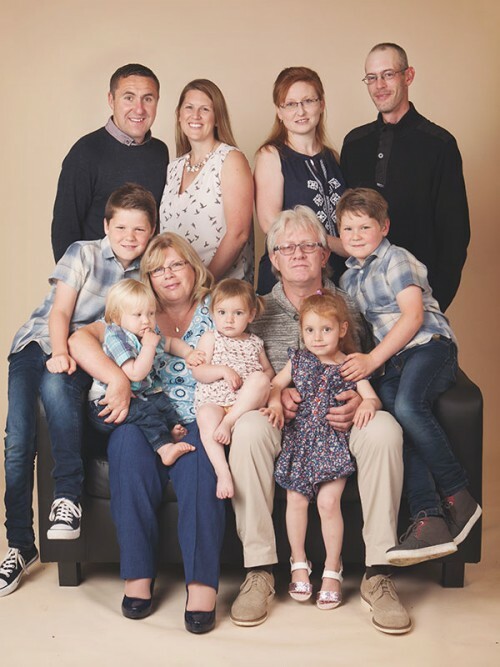 After you have booked your Studio Portrait Session online, we will be in touch to arrange a suitable date and time for you to come to the studio. 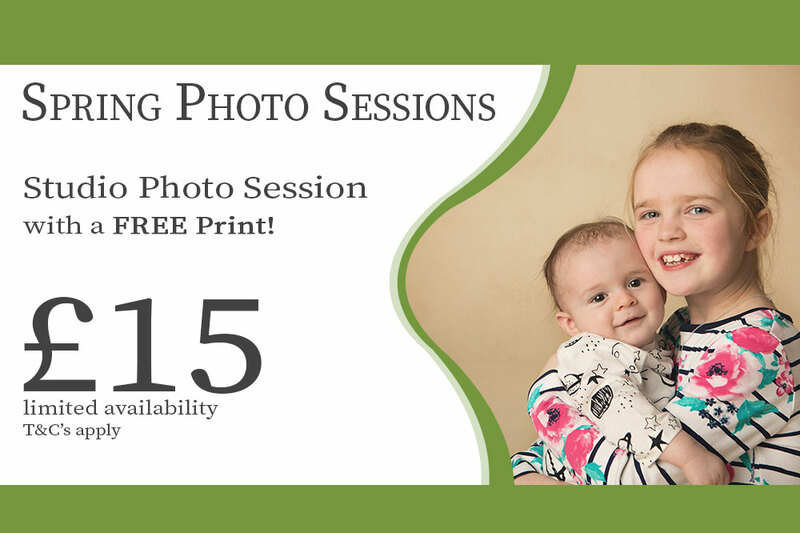 They include a Family Studio Photo Session, plus a FREE A4 Print of your choice. If you have any questions at all before making your booking, please feel free to get in touch with us. Please be sure to read the Terms and Conditions before booking. This is a legal document between us and you. 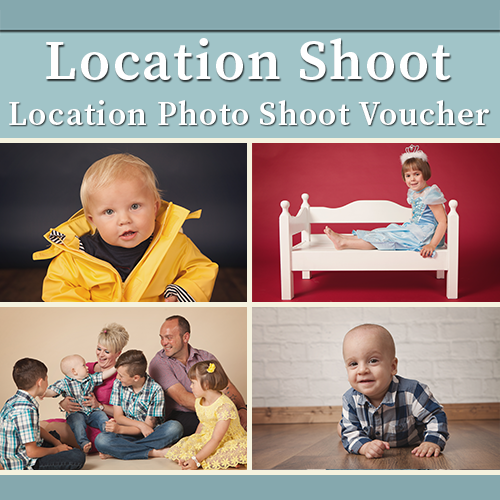 You must have authorisation to sign the document on behalf of everyone involved in the photo session. The photographer(s) will be AnA Photography and any additional assistants of our choosing. We try to accommodate requests, but can’t guarantee it. We may use the photos on our Website, Social Media, Studio Displays, Competitions, Press and Printed Handouts – you can choose for us not to use names if you wish. You are entitled to a refund of your photoshoot if we have to cancel for any reason. To read the Photo Shoot Agreement, and all other Terms and Conditions and Policy Documents in full, please click here. 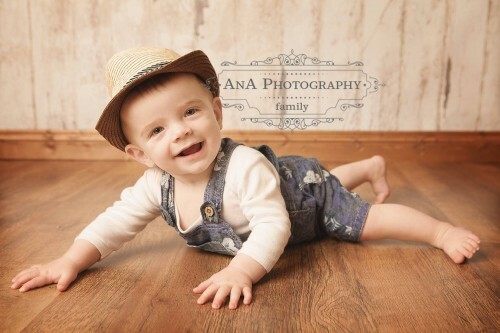 250 Newborn Babies at the Studio! We may not be able to get to the phones during sessions, so please leave a message! Got it - thank you!